I became a student of Chögyam Trungpa Rinpoche in 1976. Later in his life, Chögyam Trungpa would occasionally use his family name of Mukpo - his name before he was recognized and enthroned as a tulku - and would sometimes be introduced as "Lord Mukpo"; this is the name I prefer to use for him because it most evokes his presence in my heart. This page hosts video tributes to Lord Mukpo, interviews and short documentaries I've made on my travels, as I've had the opportunity to meet with certain people who know him and generously shared their time with me. A dharma heir of Shunryu Suzuki-roshi, Jakusho Kwong-roshi, who once went by the name Bill Kwong, founded Sonoma Mountain Zen Center in 1973. In this ten-minute video, Roshi talks with great feeling about Chögyam Trungpa Rinpoche, citing in particular Trungpa’s “support.” Those of us who were fortunate enough to meet Chögyam Trungpa knew that support. On the one hand, Trungpa was so unwilling (unable!) to give validation to our faltering, blustering and embarrassed grasping at a self that in meeting him one often felt one was talking to a cave. On the other hand, a three-sentence conversation with Chögyam Trungpa could become a provision for the rest of one’s life. In that moment you knew he knew you, trusted you, believed in you (even though you might not). 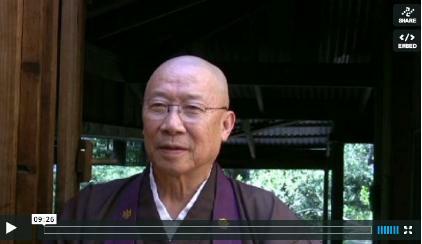 In this four-minute video interview, Jakusho Kwong-roshi describes first meeting Chogyam Trungpa, including the experience of encountering "his body." 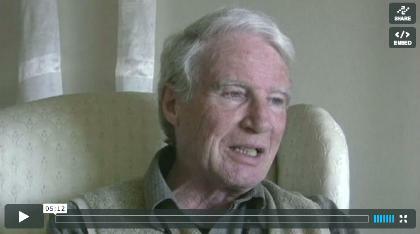 Kunga Dawa, or Richard Arthure at the time, met Chögyam Trungpa Rinpoche in 1966. Kunga was married, pursuing a career as an actor and had just been introduced to his first experience with LSD. In this twenty-one minute video, Kunga described the intricate, accidental and uncanny path of search and discovery that ultimately led him to Chögyam Trunpa . At that time, Chögyam Trungpa was a relatively anonymous young Tibetan studying at Oxford and living in a basement apartment with two of his compatriots. Though essentially penniless he nevertheless felt he would soon be "founding a center." Transmission from teacher to student is an essential element of all spiritual traditions and plays an essential and central role in Tibetan Buddhism. 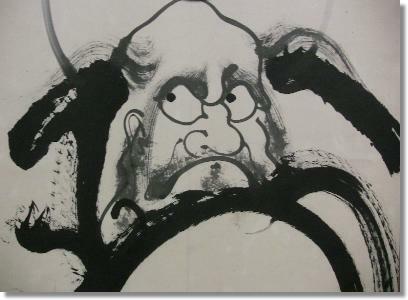 During the two decades he spent in the West, Lord Mukpo continuously transmitted both teachings and experiential essence of the teachings, often referred to as nature of mind. These transmissions occured formally and informally and nearly every student can recall many they recieved in personal, informal and "accidental" situations. Here Kunga describes three compelling transmissions. Kunga Dawa was the "first" student - of those who continued on to form the North American sangha - to meet Chögyam Trungpa Rinpoche in England. 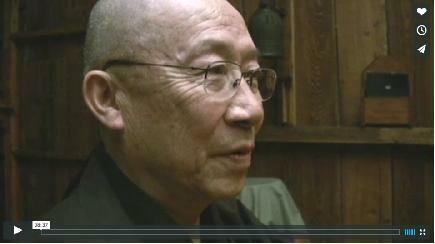 Kunga is a unique and essential witness to Chögyam Trungpa's journey of bringing Vajrayana Buddhism to The West. Kunga was with Chögyam Trungpa when he traveled to Taktsang, Butan in 1968. This is the journey where Chogyam Trungpa received The Sadhana of Mahamudra. 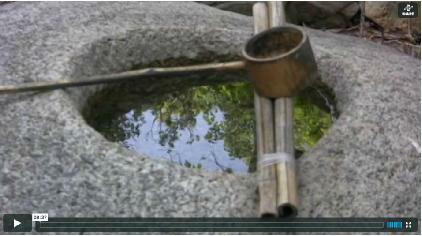 In this footage Kunga describes that trip. 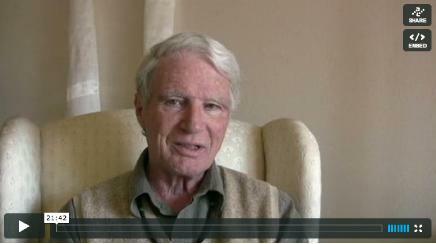 In this fascinating interview Henry Schaeffer, early student of Chogyam Trungpa, describes Trungpa's knowledge and affinity with the poetry of Wallace Stevens. 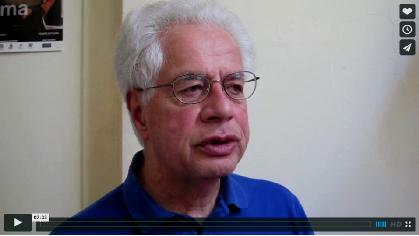 James Yensan recalls the sense of trust he experienced as a student of Trungpa Rinpoche. Of great interest to me are those who never "met" Lord Mukpo during his lifetime, but who consider him their teacher or one of their teachers. He has come to them through meeting his original students, but equally through dreams as well as his presence occurring in their lives, which is the drala principle. I have witnessed first-hand how compelling his presence for such students can be! In the last months of her life, my mother was one of these people who met Lord Mukpo. Although she did meet him during his lifetime - once, when I had an opportunity to introduce them - his presense began to vividly accompany her during her last moths of life, as she died of cancer in a hospice setting in our home. Her heart affiliation with Jesus, and the sense Lord Mukpo was available to her, that she knew him, become one. The brief footage below includes some of my mother, when she first learned of her cancer, five months before she died at age ninety-one. Cambodia: Lord Mukpo's Dream Time, Part II. This page is a resource for information and videos about Chögyam Trungpa Rinpoche, primarily personal accounts from those who knew him, who were his students. For those interested in more first-hand accounts from Lord Mukpo's students, there is the Chronicles of Chögyam Trungpa Rinpoche, a website that is also a treasury of audio and video recordings of Chögyam Trungpa teaching.